She won’t grow up! 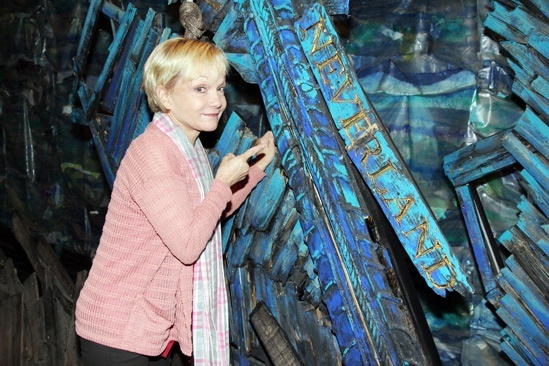 Peter Pan’s Cathy Rigby is aboard the 'The Neverland' ship on a visit to Peter and the Starcatcher! Cathy Rigby stops by Peter and the Starcatcher on October 14, 2012.